Amber Rose shared this amazing throwback photograph of herself as a child. 5. 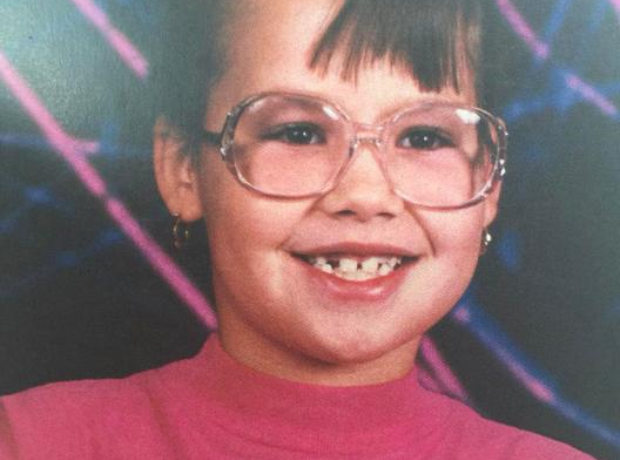 Amber Rose shared this amazing throwback photograph of herself as a child.